A 27-year-old foreign construction worker fell to his death on Tuesday (Jan 22) when the rope he was attached to snapped due to the entanglement with the side mirror of a passing bus. 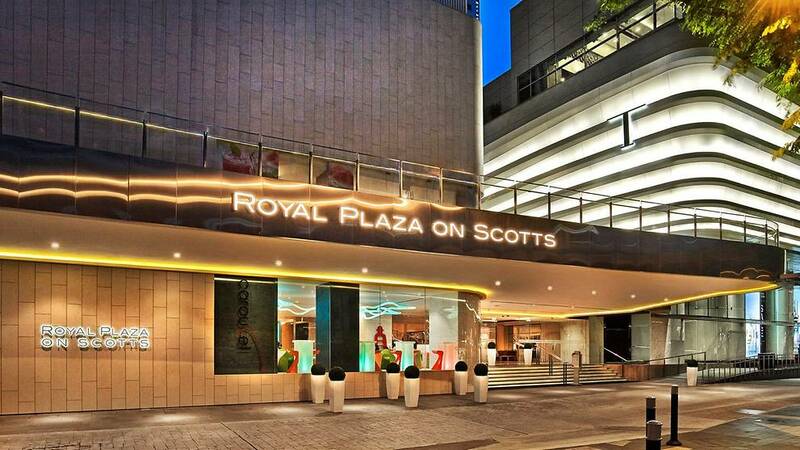 The Indian national was painting the exterior of the Royal Plaza on Scotts, Singapore hotel. He was secured to a rope and he was a few storeys above ground. The Ministry of Manpower (MOM), which is investigating the incident, said the bottom of the rope somehow became entangled with the private bus, causing it to snap. As a result, the worker fell to the ground, the ministry said in a statement to The Straits Times. Police, which were notified of the industrial accident at 5.37pm, said the man was found motionless. The MOM said the worker was employed by CKR Paints and Coating Specialist. The main contractor for the works was Advanced Specialist. All painting and cleaning works requiring rope access at Royal Plaza on Scotts, Singapore have been halted. “The authorities are already looking into it, so we’ll have to wait to see what they say,” said an employee over the phone. Investigations by the MOM and police are ongoing.